Syarikat Takaful Brunei Darussalam Sdn Bhd (Takaful Brunei) is comprised of two leading Islamic insurance companies, Takaful Brunei Am Sdn Bhd (TBA) and Takaful Brunei Keluarga Sdn Bhd (TBK) in compliance with the Takaful Order, 2008. Takaful Brunei’s heritage was established in 1994 and has over 20 years’ experience in the Takaful and Insurance industry and is recognized as a market leader for its innovative products and services. The offering of Takaful provides a shariah compliant and holistic financial approach protecting assets against calamities whilst fulfilling one’s Islamic and moral obligations to the community complementing Brunei’s Malay Islamic Monarchy values. Takaful Brunei being the largest locally incorporated Takaful operator in the country, contributes growth and development to Brunei’s financial sector by providing protection products and services offered by TBA for General Takaful or Non-Life and TBK for Family Takaful or Life classes of business. TBA provides a complete range of protection covers for corporate assets such as buildings, machinery, equipment, inventory goods, vessels, vehicles, workers and other types of assets against defined risks and exposures. Meanwhile TBK provides protection benefits for employees against death, disability and medical related expenses. Protection for personal and individual assets is also available, which includes private motor vehicles, home and contents, financing, domestic helpers, medical surgical expenses and others. In addition, TBK provides a wide array of protection and savings schemes complementing the nation’s savings culture values. Our certified Islamic Financial Planners will be able to advise financial solutions for children education, retirement planning, wealth and health protection. 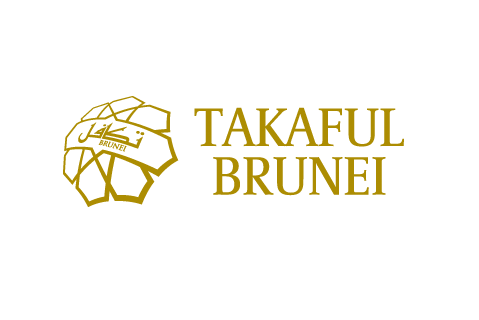 With our established presence in the market as a recognisable brand, over 100,000 individuals and corporations have entrusted us with their Takaful needs and become participants of Takaful Brunei. Our commitment to serve corporate and individual customers and have their continued trust in Takaful Brunei motivates us to deliver peace of mind closer to reality.